Most people don’t usually find the time to think about the world outside of their lives, but the universe is a vast and magnificent place that is far more fascinating than most people ever dream of. There is so much more to know than just the names and order of the planets in our solar system – here are just a few things that you may or may not have known about your galactic neighborhood. Just remember, the universe is bigger than you could ever imagine, and it’s not centered around you. For Pluto to make a single orbit around the sun it takes approximately 248 years. That means that in the time that the satellite was discovered, named, and then demoted from being a full planet it has not yet made a full revolution around our home star. 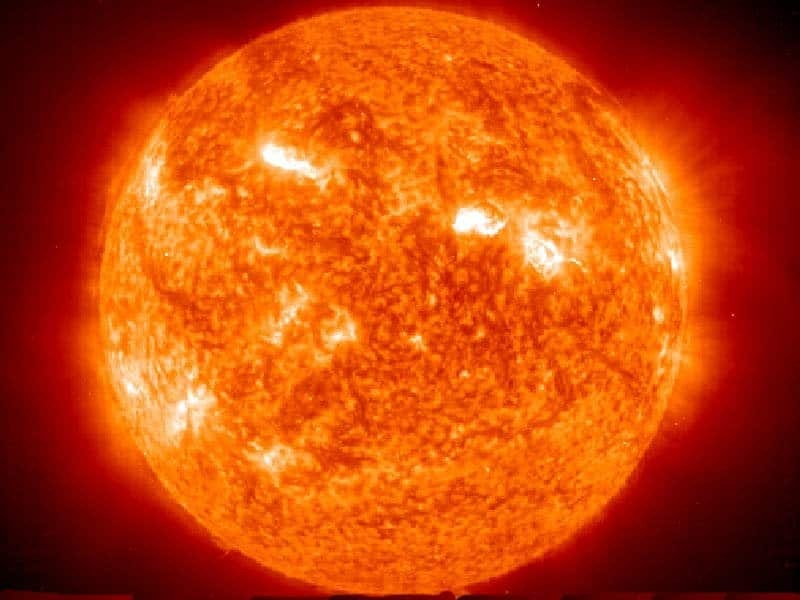 It is easy to assume that Mercury has the highest temperatures in our solar system because it is closest to the sun; except that the planet has no atmosphere and therefore no manner of holding heat to itself. 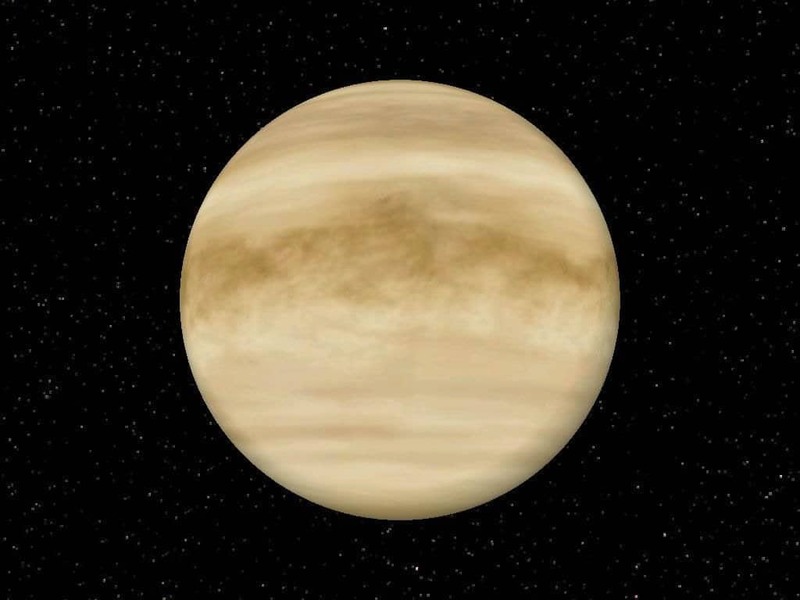 In fact, because of its incredibly thick atmosphere, Venus holds in heat quite easily, with its surface temperature staying at an average of 863 °F. Most people are apt to assume that Mount Everest is the tallest peak in the solar system, but they’d be wrong. Olympus Mons on planet Mars, a shield volcano, is 21km high and 600km wide, nearly three times taller than Everest. 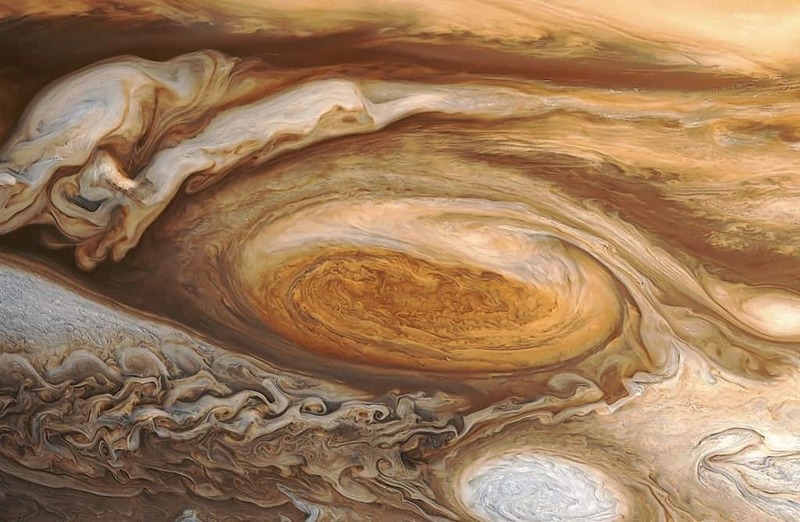 Jupiter may be our solar system’s largest planet, but that doesn’t mean that it has the largest everything. Despite its massive size, Jupiter has the shortest day of any planet, clocking in at 9 days and 55 minutes. Of all the planets, Saturn has, by far, the largest collection of moons and moonlets, with 150 satellites in total; all of which are icy places. The largest ones are Titan and Rhea. 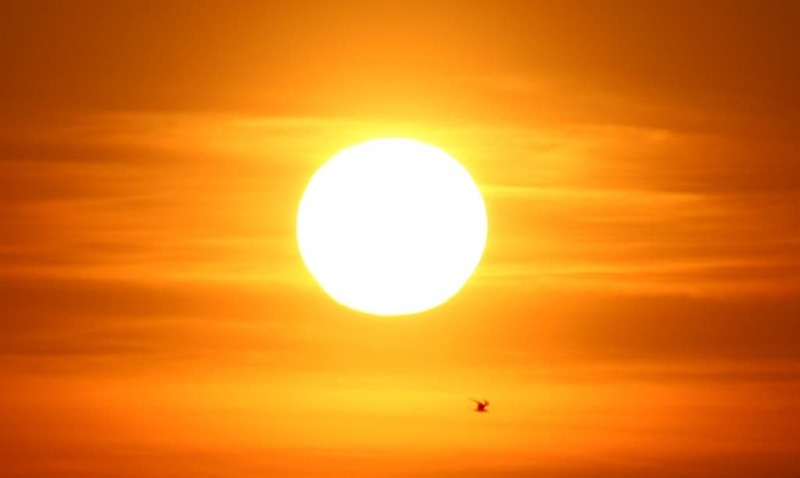 The light from the Sun takes a grand total of 8 minutes to reach the Earth. So when our beloved star does eventually explode, the people of Earth will have 8 minutes of sunlight to bid a fond farewell to each other. 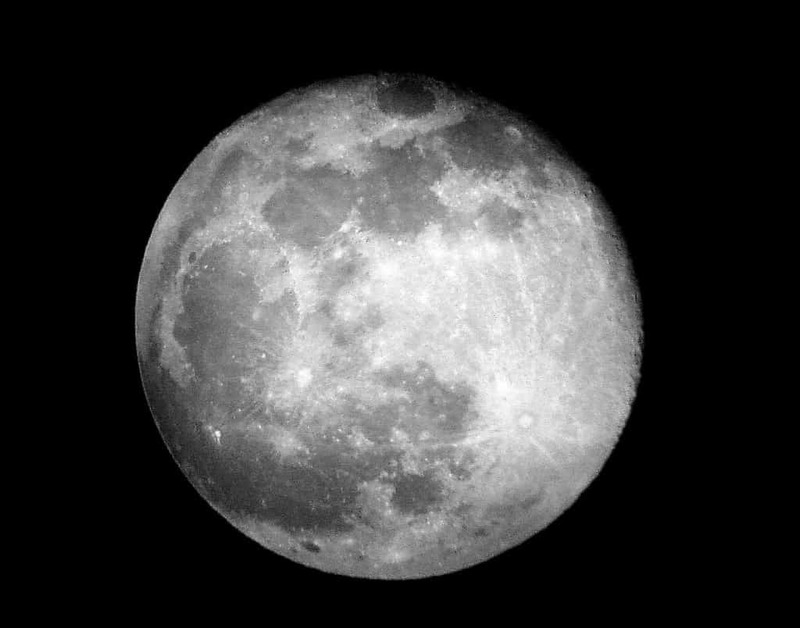 Despite what your favorite rock band might tell you, there actually is no dark side of the moon. People only assume that because on Earth you can only ever see one side of the moon because the Moon and the Earth rotate in sync with one another. 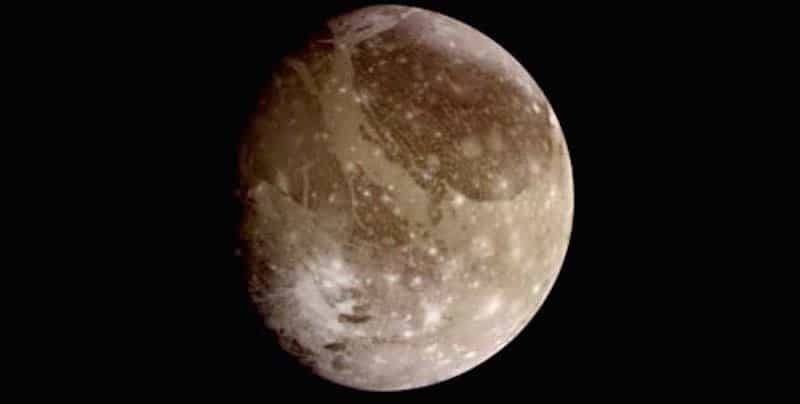 Jupiter’s moon, Ganymede, is the largest of any moon in our solar system. And even though it is a moon, it is, compared to the actual planets, a very large object – larger than Mercury. 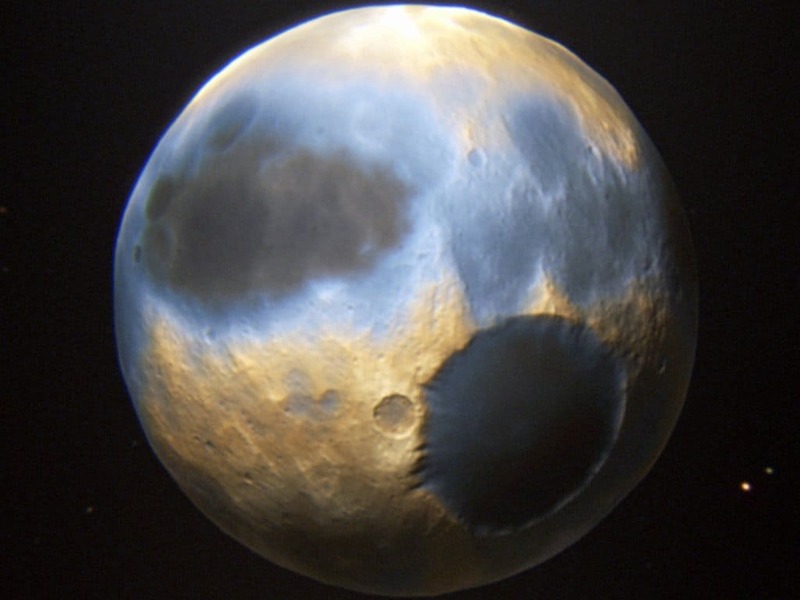 With the recent addition of the declassified planet Pluto, out solar system has a total of 5 dwarf planets. 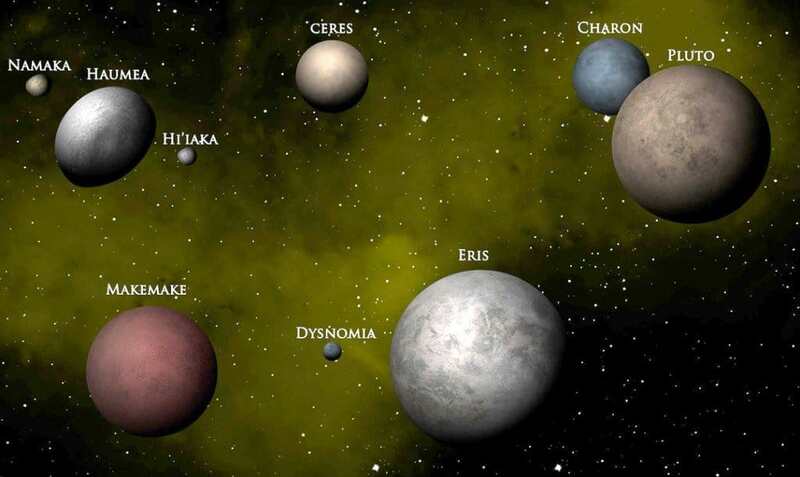 Along with Pluto there is Eris, Ceres, Haumea, and Makemake. 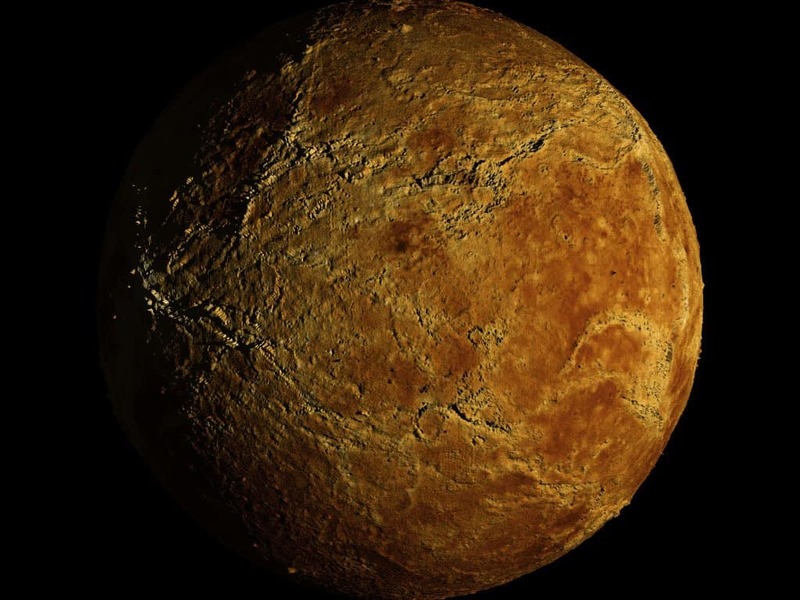 Venus is unique in many ways, but it has one quality that no other planet can lay claim to. 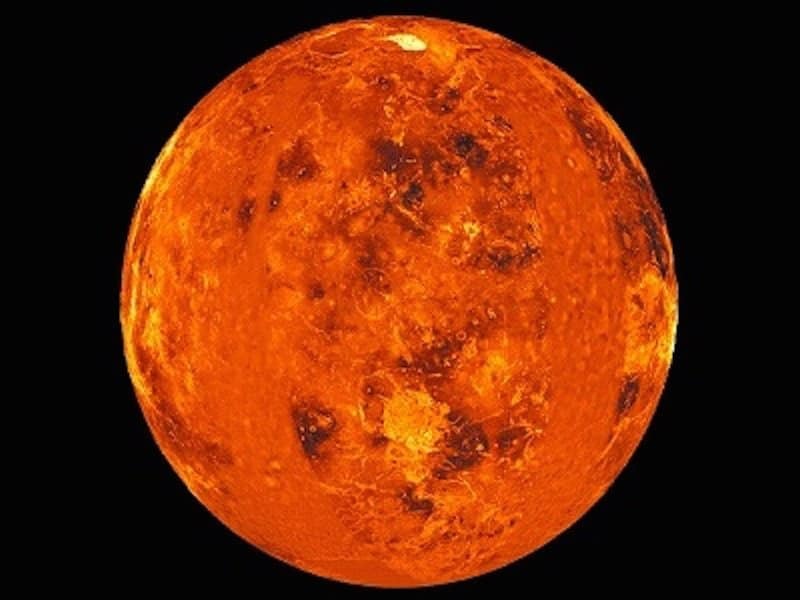 While the rest of our Sun’s satellites spin clockwise, the gorgeous planet, named after the Roman goddess of love and beauty, spins counter-clockwise. Another thing that makes Venus a black sheep are its days and years. A Venusian day is longer than a Venusian year, with a day measuring 243 Earth days and a year measuring about 225 Earth days. It also, like its neighbor Mercury, has no moons. All planets rotate on an axis, but not all are tilted to the same degree. 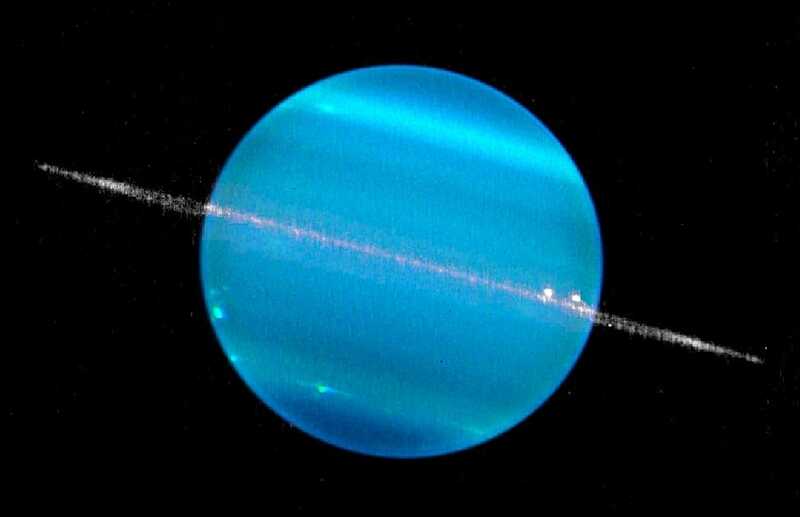 Uranus is unique in this aspect as it rotates on a tilt of 98 degrees, which means that, compared to all the other planets, it rotates on its side. 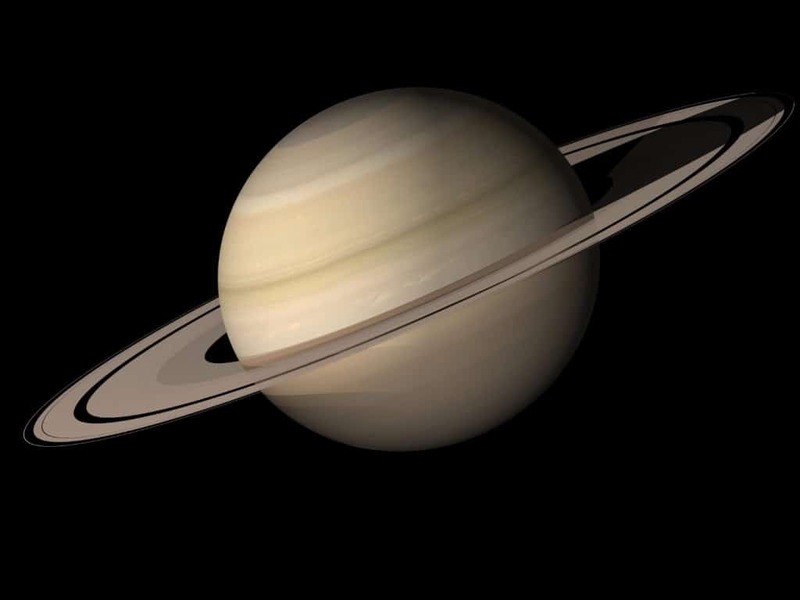 Saturn is the least dense planet in the entire solar system, having a density even lower than water. That means that if you could find an ocean big enough, it would float. 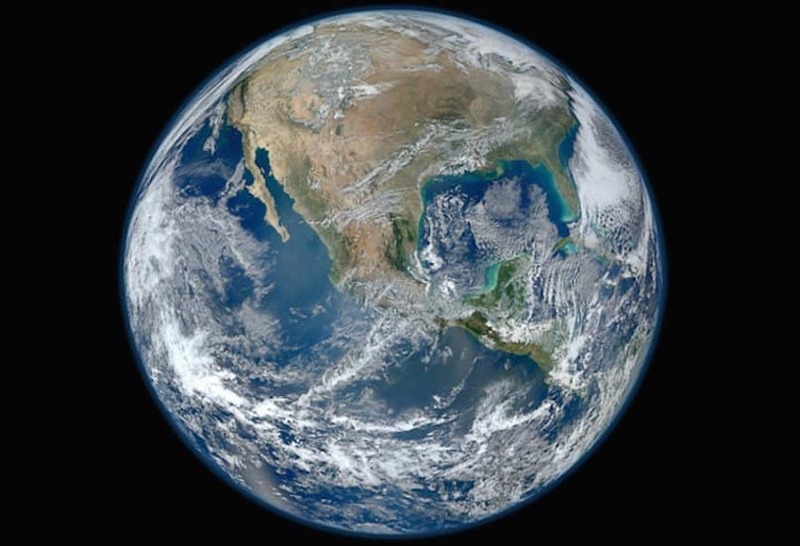 Most people think of Earth as being a sphere, but it isn’t. It is actually an oblate spheroid, which is means it is as if a sphere was squeezed top to bottom, making it bulge at the sides. 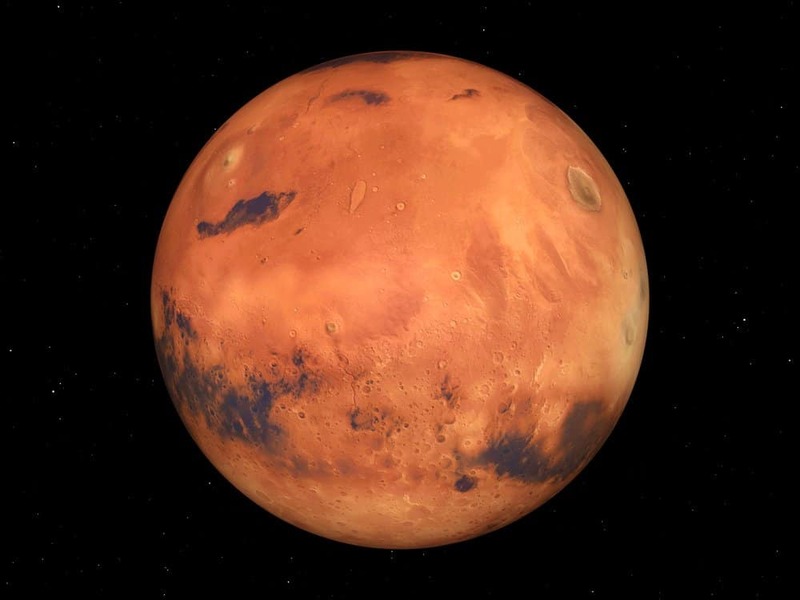 Many people have heard that there might very well be living organisms on Mars, but that’s not the only possible place in our solar system where life is believed to possibly exist. 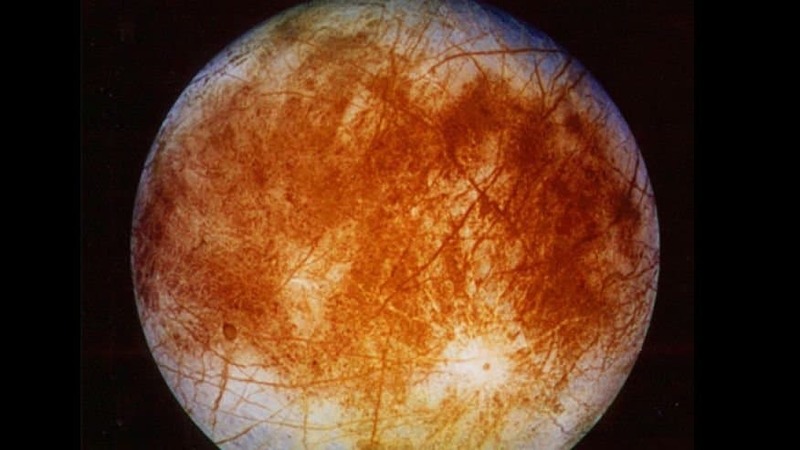 Jupiter’s moon Europa is covered with a thick layer of ice, underneath which many scientists believe to be an ocean, which would greatly increase the probability that it contains living organisms. Earth rains water and Venus rains acid, but what about the mysterious gas giants Neptune and Uranus? Based on lots of gathered scientific information, it is theorized that because of these planets’ high concentration of carbon that Neptune and Uranus could very well rain diamonds. Jupiter’s moon Io has always held a lot of fascination with stargazers and astronomers due to its odd appearance and volatile nature. 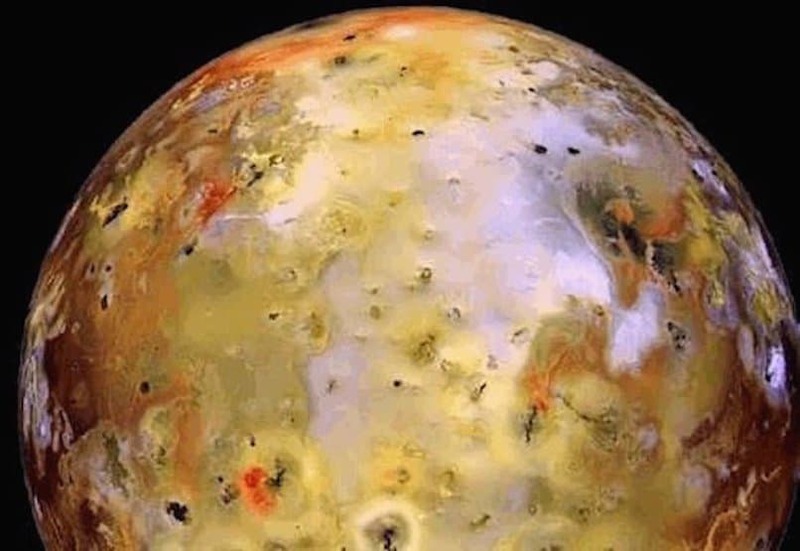 Looking like the surface of a deliciously cheesy pizza pie, Io is the most volcanically active body in our solar system, made mostly of sulfur (which likely makes it also the stinkiest celestial body). There are millions of rocks that inhabit the asteroid belt, which separates our inner and outer planets. 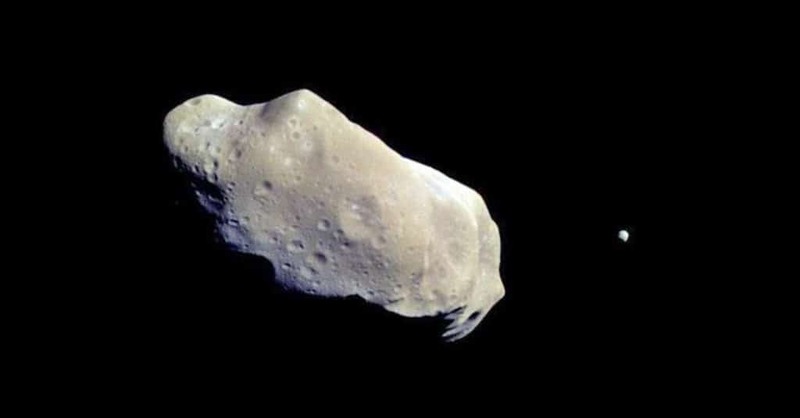 Most are small rocks, though there are a few very large asteroids floating around out there, including 243 Ida, which is so big that it has its own moon. Everyone knows that out solar system is big, but its easier to grasp the concept with a simple comparison. 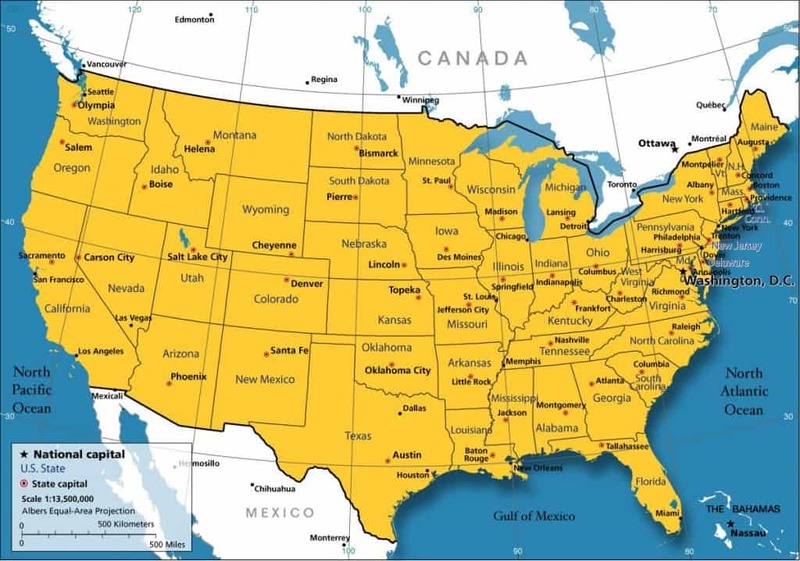 If the Sun were represented by a white blood cell, our galaxy would be as large as the continental United States.